The theme of the conference – Co-Designing our Digital Future emphasises the importance of assistive technology supporting service quality and independence. The conference will bring together the best IT leaders from Australia and the globe across the fields of community care, medication management, assistive technologies and offsite information systems delivery. These critical aged care topics will be discussed from a practical perspective, highlighting the information we need to know now to better manage and design aged care service delivery which will deliver on the evolving environment of enhanced consumer choice. For more information, visit the ITAC website. As a technology partner for a number of healthcare services, Elcom has a long history of supporting healthcare organisations. Whether you want to attract clients, funding and donors, help staff improve service delivery, or improve communication and transparency with patients and their their families; Elcom has you covered. From one sophisticated, scalable and easy-to-use platform, you can build a digitally integrated organisation with unlimited custom portals, intranets, websites and learning solutions. Moreover, Elcom integrates with existing business applications, streamlining information management. 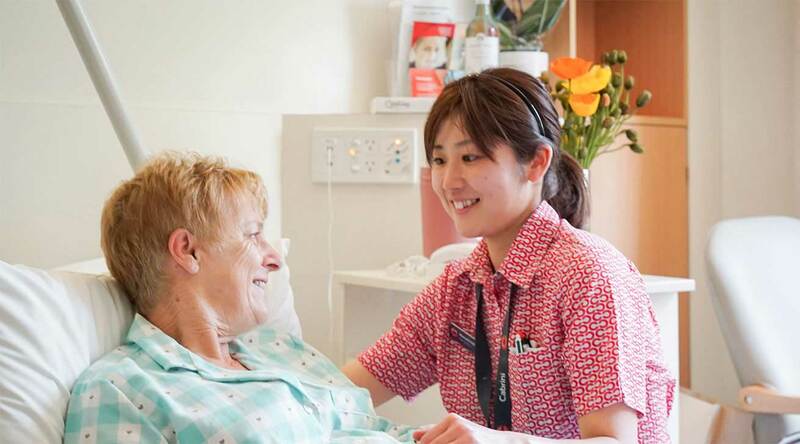 Elcom is trusted by healthcare services including Cabrini Health, Western Sydney Local Health District, Nepean Blue Mountains Local Health District, NSW Health Pathology, SPORTSMED·SA hospital and Kaiser Permanente, to name a few.